Trying to make time for yourself during the day? 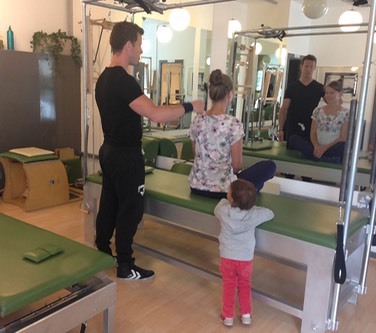 The Authentic Pilates�is a place for mums…and their children, of course! You will have assistance all the way through and we will�make it our priority. The studio will be just for you and your little one, so you can�feel at home. First ONE to ONE Session only �25. Have you ever experienced the Pilates method in its purest form? 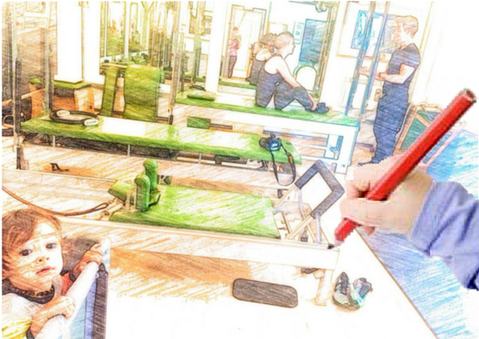 A bright studio with state of the art apparatus made by GRATZ, who uses the exact same design that was originally developed by Joseph Pilates. Feel reenergized after an enjoyable workout. Located in a riverside prime location in Southwest London.